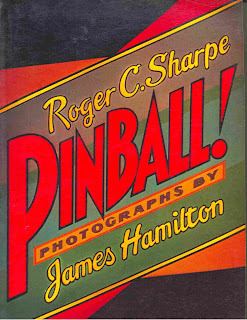 Invented during The Great Depression, when Americans needed cheap, escapist entertainment, pinball has been around almost as long as the talkies, but there are very few books on the subject when compared to the film industry. Fortunately, there are some worth recommending. Here are seven quality pinball tomes—impressive volumes that you’ll be proud to display in your office, library or game room. You might even want to keep a couple on your coffee table for company to flip through. A pinball collector, designer, licenser, and competitive player, Roger Sharpe is an industry icon. In 1976, when pinball was illegal in many states, he demonstrated before the New York City Council that it was a skill game—not a gambling game of chance—by nailing a clutch plunger shot. In addition, he authored Pinball! , one of the earliest books on subject. 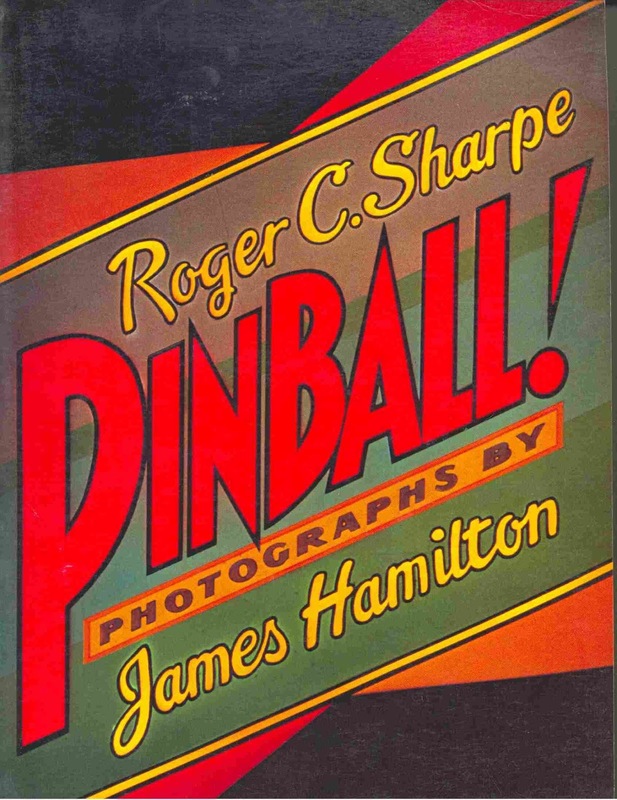 Now an out-of-print collectible, it is a virtual trip through time, bringing to life in text and gorgeous color photos (by James Hamilton) not only the machines themselves, but also the places where they were played in the United States and in Europe, such as arcades, bars, restaurants, and laundromats. Sharpe’s experience with and love for the hobby shine through. 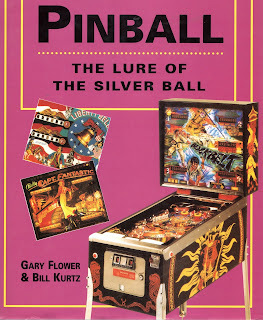 Gary Flower and Bill Kurtz collected pinballs, contributed to various pinball magazines, and were active participants in pinball festivals for years before penning Pinball: The Lure of the Silver Ball . The book is a sturdy hardcover with color photos on most every page, documenting our favorite hobby from 1930 to 1988. 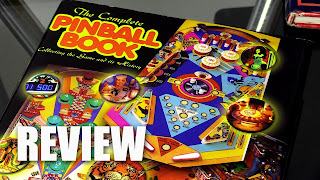 There are also chapters on “Pinball at Home” and “Pinball Ephemera,” along with an appendix listing every pinball manufactured in the U.S. from 1939 to when the book was published. 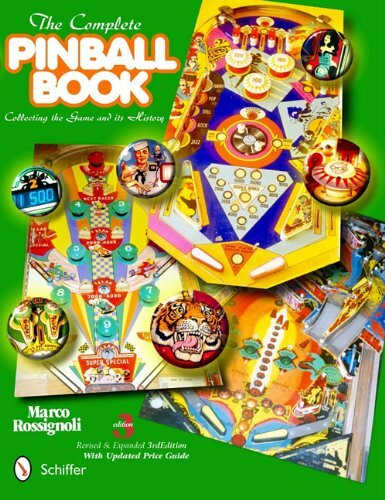 The book is relatively slim at 128 pages, but it gives readers a nice overview of the industry and brief commentary on many of its key machines, including such classics as Mirco’s Spirit of 76, the first digital pinball, and Williams’ Firepower, the first digital pinball to feature multi-ball play. 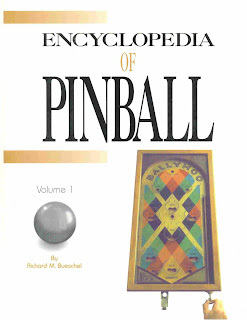 The late pinball historian Richard M. Bueschel plumbed the depths of the Great Depression when penning Encyclopedia of Pinball: Vol. 1 , which covers 1930-1933, including such early machines as Whiffle and Rocket. In addition to a wealth of pinball history (origins of pinball, mechanical marvels, the pinball patent wars, payout machines, etc. ), this hardcover book features photos of vintage flyers, sales literature, patents, and the pins themselves. Bueschel followed a couple of years later with Encyclopedia of Pinball: Vol. 2, which covers 1934-1936 and features such topics as bells, kickers, lights, buttons, and electricity. Both books are out of print, but well worth hunting down. 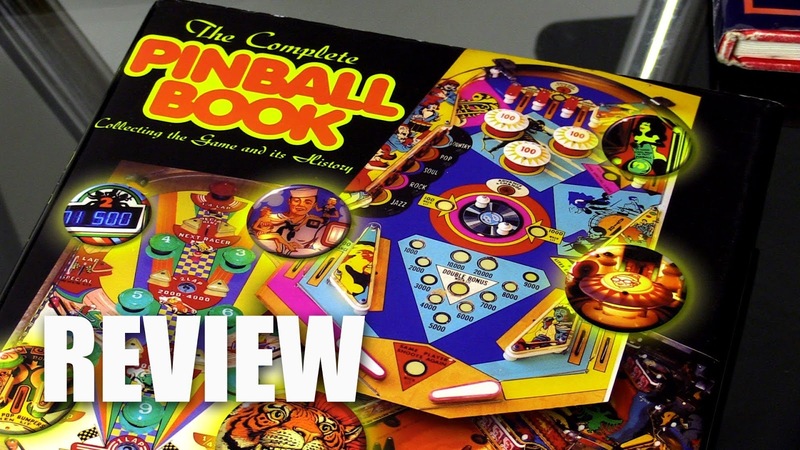 A thick coffee table book with tons of color photos, including extreme close-ups of art and playfields, The Complete Pinball Book: Collecting the Game & Its History was first published in 1999, but is now in its third edition. 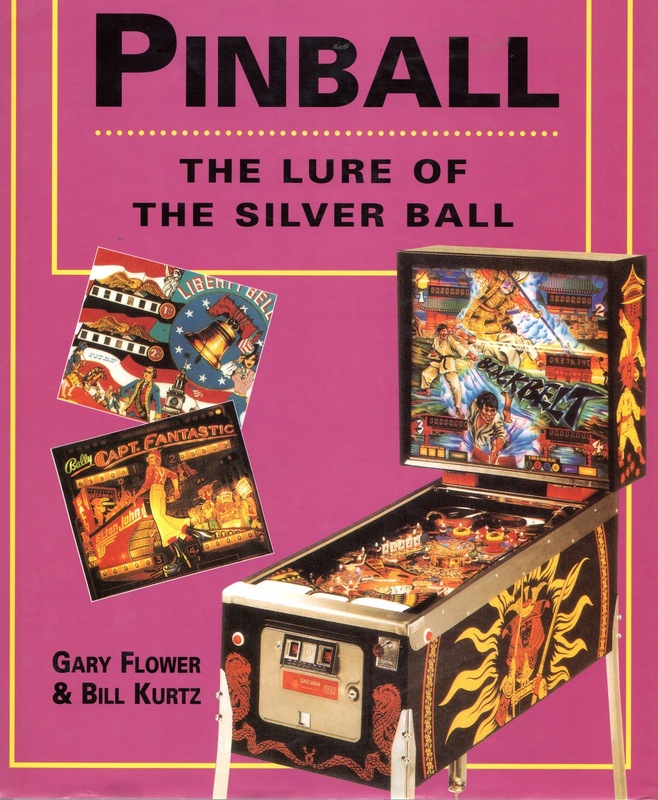 Rather than list the games by title or company, the book focuses on the evolution and implementation of particular pinball components, such as art, scoring, tilt mechanisms, voice effects, flippers, bumpers, and ramps. A convenient index helps you locate pics of specific machines. 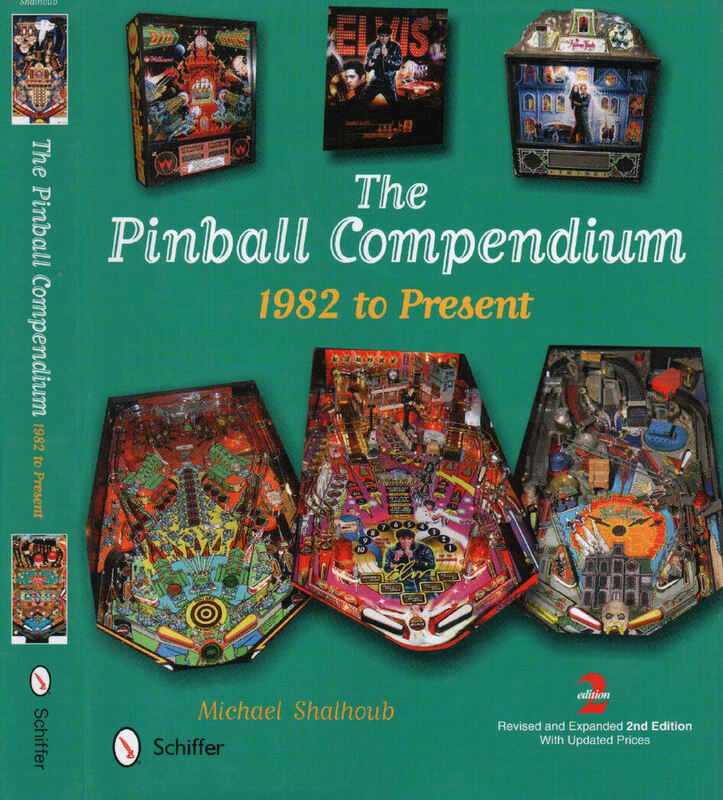 With all the recent pinballs produced by Stern, along with a couple from Jersey Jack, we’ve got our fingers cross that this book will be expanded into a fourth edition. 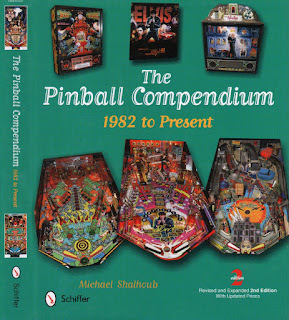 Michael Shalhoub likely devoted hundreds (if not thousands) of hours to his series of pinball books, the most current of which is the revised and expanded edition of The Pinball Compendium: 1982 to Present . Instead of focusing on detailed rules of the games, Shalhoub shines the spotlight on the artists and designers, such as Ted Estes, one of the programmers on The Twilight Zone. Estes is given two pages in this massive hardcover book to discuss his history in the industry, accompanied by two color photos: one of Estes in his office and one of him standing in front of The Twilight Zone. Depending on your preference, this emphasis on the creators can be a good or bad thing, but we like the format as it sets the book apart from the pack. Listing the price values of more than 2,000 pinballs released for the U.S. market from 1931 to 2012, The Pinball Price Guide, Ninth Edition distinguishes itself by dividing pricing into three condition classes: 1 (best), 2 (good), and 3 (okay). 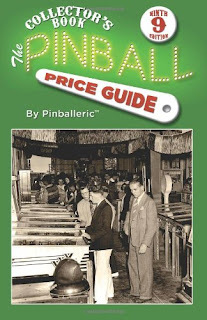 A Condition Grading Guide helps you determine the grade of the pinball you are trying to evaluate, from its backglass to its cabinet to its playfield. 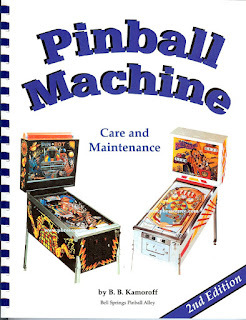 In addition, the book has tips on caring for and maintaining machines, along with four articles: “Electro-Mechanical Games of the 1960s and 70s” by Brian Saunders, “Woodrail Pricing: The Big Picture” by Gordon A. Hasse, Jr., “Prewar (Flipperless) Pinball Machines” by Rob Hawkins, and “Bingo-Style Pinball Machines” by Dennis Dodel. Pinball machines are fun to play, but with all their moving parts, they do break down from time to time. If you have one or more pinballs in your game room, or you are responsible for maintaining the machines in an arcade, grab a copy of Pinball Machine Care and Maintenance 3rd Edition (third edition), which offers easy-to-read instructions on fixing flippers, checking fuses, identifying pinball parts, protecting the backglass and playfield, disassembling and setting up a machine, general cleaning and maintenance, and much more. This is a useful tool for beginners and veterans alike.